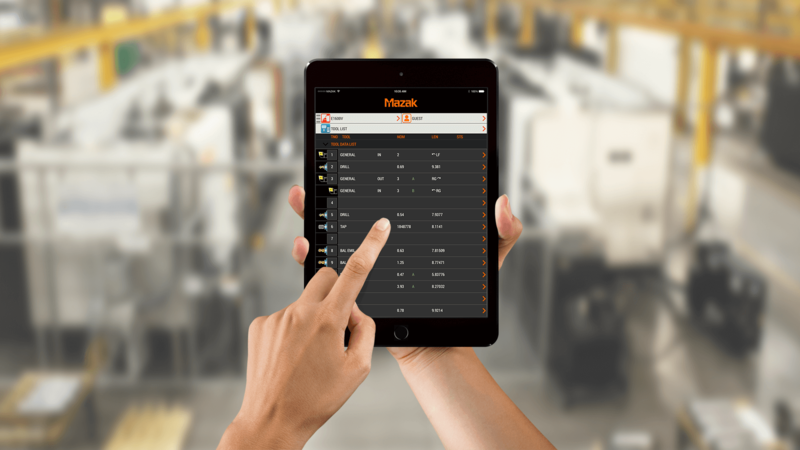 Designed to sync with advanced CNC controls, this digital tool captures real-time information from the control to monitor and manage machine status at anytime from a smartphone, tablet or computer. Capture intelligence on machine performance to optimize and improve productivity. Gain insight into user behavior and machine intelligence to optimize future production. Deliver a seamless mobile experience for application engineers.